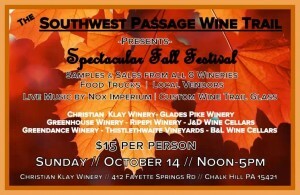 The Southwest Passage’s first Spectacular Fall Festival at the Christian W. Klay Winery. 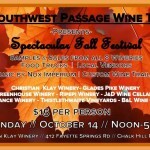 Live music by Nox Imperium. 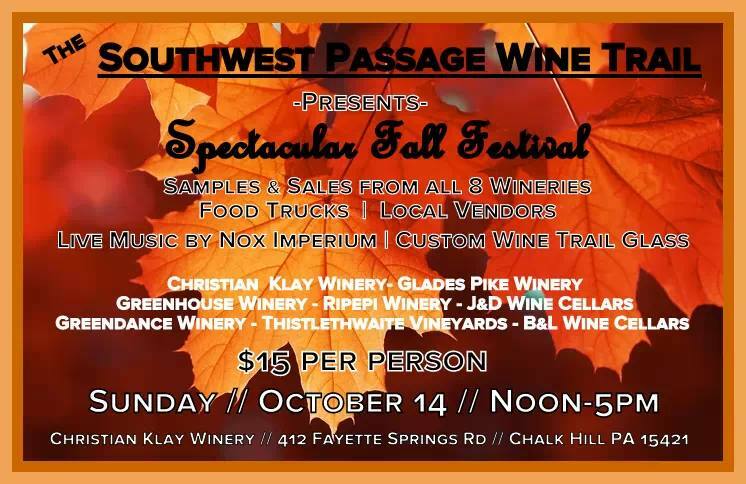 There will be local vendors, food trucks – Carnevaltruck & The Brownstone Oven.